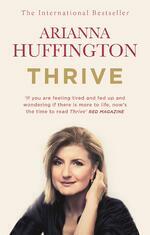 "In Thrive, Adrianna Huffington, the co-founder and editor-in-chief of the Huffington Post and one of the most influential women in the world, has written a passionate call to arms, looking to redefine what it means to be successful in today's world." 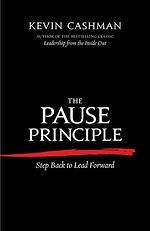 "Kevin Cashman is recognised as one of the pioneering thought leaders in leadership development and executive coaching and is regarded as one of the world's premier CEO coaches." "A national bestseller, Authentic Happiness launched the revolutionary new sciene of Positive Psychology - and sparked a coast-to-coast debate on the nature of real happiness." 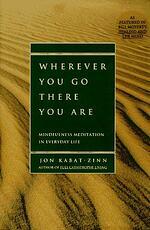 "A New York Times reporter reveals what business leaders around the country are already discovering: Meditation may be the key to fostering a happier, more productive workplace." 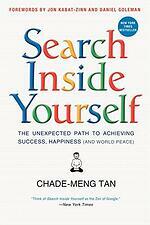 "With Search Inside Yourself, Chade-Meng Tan, one of Google’s earliest engineers and personal growth pioneer, offers a proven method for enhancing mindfulness and emotional intelligence in life and work." 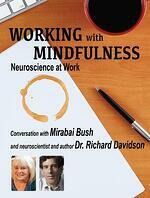 "While people may not have control over stressors at work, mindfulness-based exercises are a scientifically proven, natural way to manage one’s responses to them." 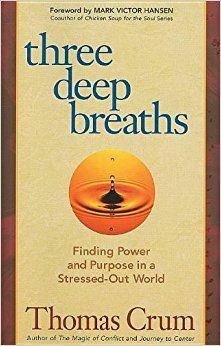 "Three Deep Breaths uses the popular parable format to illustrate an effective antidote to anger, stress, and overwhelming busyness.Through the story of a harried worker struggling to balance work, life, and family pressures, readers learn three different ways to use breathing to live in the present, think positive thoughts, and release negativity and judgment." "When Wherever You Go, There You Are was first published in 1994, no one could have predicted that the book would launch itself onto bestseller lists nationwide and sell over 750,000 copies to date." 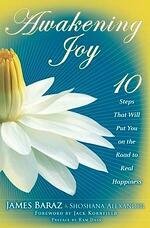 "James Baraz helps you discover a path to the happiness that’s right in front of you, offering a step-by-step program that will reorient your mind away from dissatisfaction and distraction and toward the contentment and delight that is abundantly available in our everyday lives." 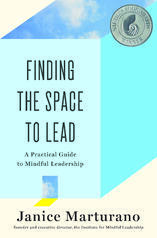 "Janice Marturano, a senior executive with decades of experience in Fortune 500 corporations, explains how Mindful Leadership training integrates the practice of mindfulness-meditation and self-awareness-with the practical tools of management, enabling leaders to bring a wider range of their capacities to the challenges at hand."